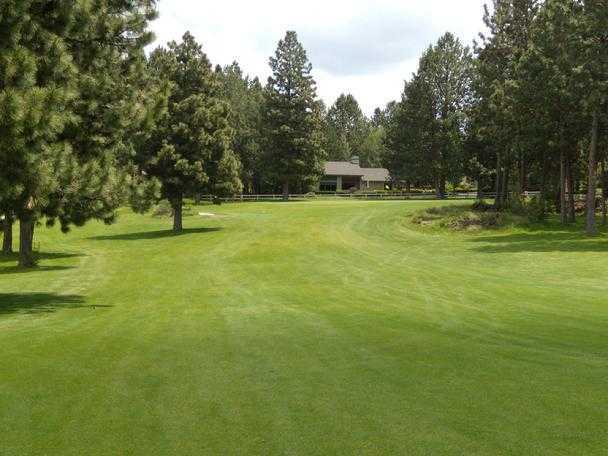 Old Back Nine is a great little course on the southern end of Bend. I enjoy the price and the people, its a good value. I usually call and make a tee time, but if you walk in they do their best to fit you in. Great low-key golf. Course was in great condition, it was my first time playing the Old Back 9 and it exceeded my expectations. Greens were in good shape. Big trees are everywhere, no sand or too much water that comes into play. I will return. 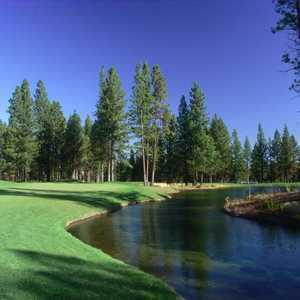 My family and I recently traveled to Sunriver, OR, just outside Bend, for our yearly end of summer vacation. While there, I got the chance to play the Old Back Nine Golf course. 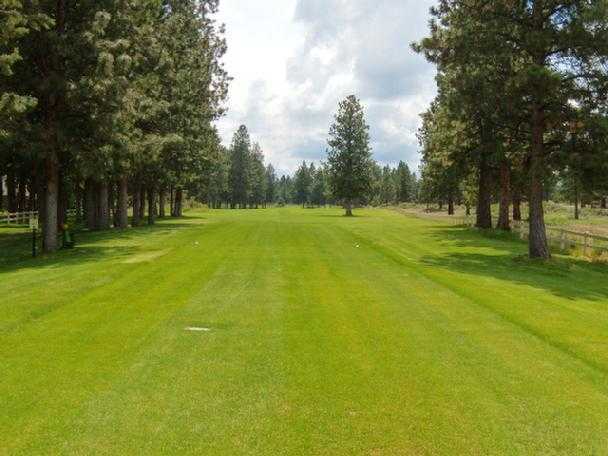 It is close to Sunriver and the course conditions and environment were beautiful. The greens were in great shape and rolled true and fast, but were not overly challenging. That can be a good thing though. The fairways and rough were well trimmed. 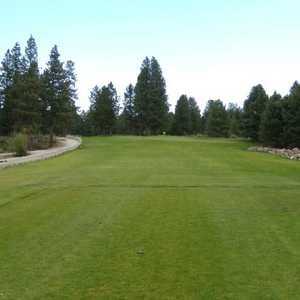 The course offered some challenge with a few tight fairways and balanced that with a few nicely open fairways. I would love to see a few bunkers in key areas though. 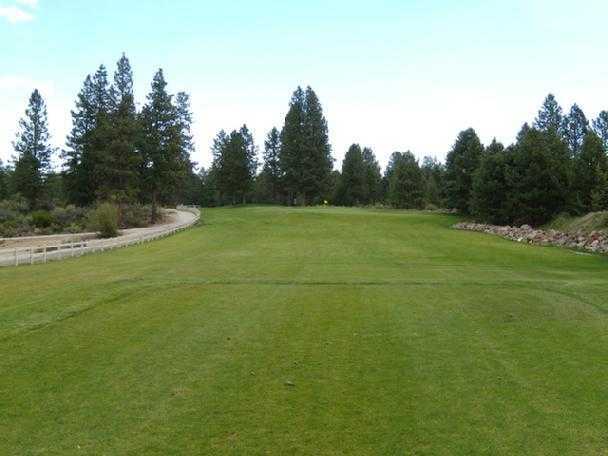 The rough was not too difficult to play out of but, if you got off course, the high desert brush would make you pay. I hit more than one provisional during my round as its been awhile since I've played. The staff was friendly and the carts were new and clean. The practice putting green was in good shape, but I do prefer actual holes to putt into instead of the stand up flags that they used. I do also wish the course had a driving range. I find it very difficult to play without a thorough warm up. All in all I had a fantastic time playing the Old Back Nine Golf Course and will definitely return. The guy at the counter was not nice at all. I had been informed of this before but decided to see for myself. Wow customer service is terrible. The staff was very friendly and helpful. 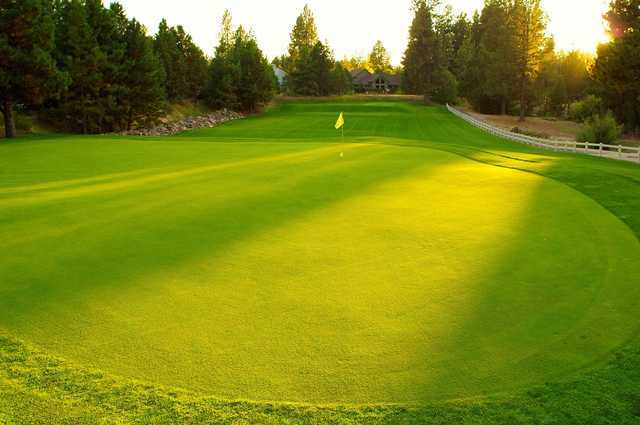 The course is the least expensive in the Bend area, but it is very well maintained and groomed. I played the course 3 times in one weekend, and enjoyed myself greatly! If ya like hearing fore screamed from a hundred yards to your rear then this is the place for you. A public course that ought to be condemned. Folks operating this place should be ashamed of themselves. Was escorted off the course because we wanted to purchase a beverage at the pro shop while we waited for those in front of us to finish the hole. We had players teeing off one stroke behind us, balls landing at our ankles and had to wait for the players ahead of us numerous times...hence our trip back to the pro shop. The guys who operate this place are the laughing stock of central Oregon and immediately come across as greedy derelicts. Take your money, friends and family somewhere where they'll actually enjoy their day clipping the fairways. AVOID THE OLD BACK NINE AT ALL COSTS!!!! 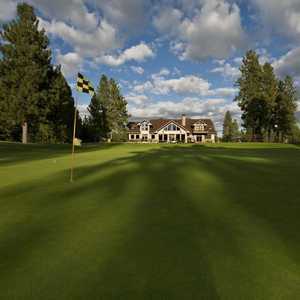 This place should honestly be black flagged throughout the golf community, not just within Oregon but nationwide. Gives our sport a very unsightly black eye. First my review is based on what this is, a family friendly nine hole course. 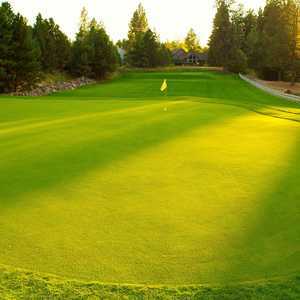 It has no sand traps, a small amount of water and relatively easy as a course. That said, the fairways are narrow and there are some challenges if you miss them. I found it great to take my son who is just learning to play. I was surprised to see a public course so well maintained. It was a pleasure. The fairways are narrow. This is a decent little public course. There are no ammenities but people were nice and friendly. Tight little nine hole course kept up nicely.